A 14-year old girl has been banned from Newton Aycliffe town centre for one year. 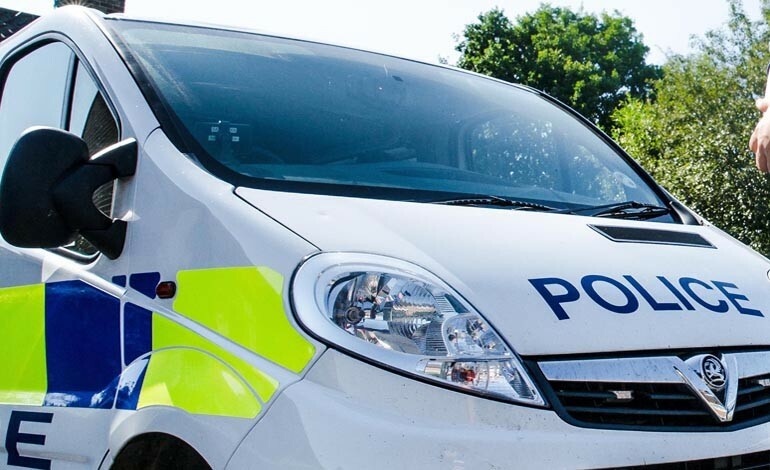 The teenager was handed a Criminal Behaviour Order from Newton Aycliffe Magistrates’ Court earlier this month following an application by Durham Constabulary. Officers secured the order in a bid to stop her anti-social and criminal behaviour. The girl will not be able to enter the town unless accompanied by an adult for 12 months. Sgt Andy Boyd from Newton Aycliffe neighbourhood team said: “I am over the moon that the courts have seen fit to back us on this occasion in imposing this order. “This female, for a number of months has caused a lot of misery for local businesses and the community – this order gives us a tool to reduce and restrict her offending. “We are aware that there has been an increase in anti-social behaviour in the town centre and we are working with partners and local stakeholders to look at engagement and education opportunities.